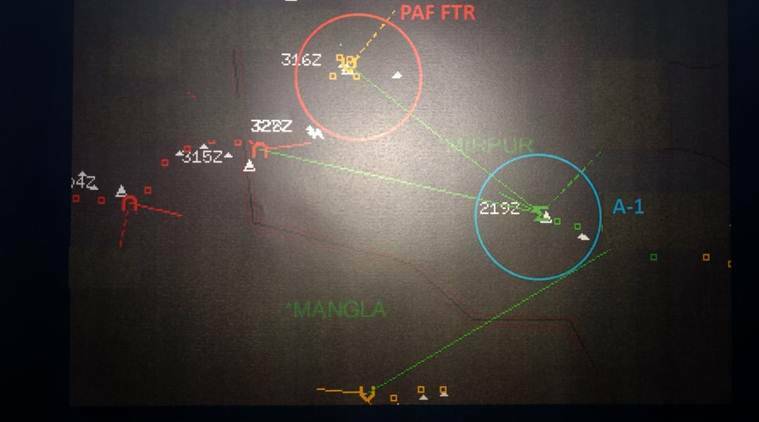 Going public with radar images of the February 27 aerial engagement for the first time, the Indian Air Force (IAF) Monday said it had “irrefutable evidence” of a Pakistan Air Force F-16 being downed by an IAF MiG-21 Bison. It also cited radio intercepts, Indian Army sightings and statements by the Pakistan ISPR to underline that the PAF lost an F-16. “The two sightings were at places separated by at least 8-10 km. 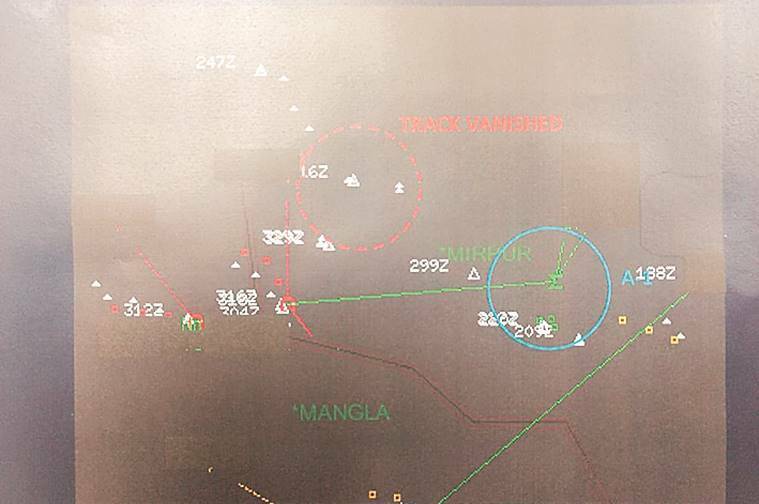 Electronic signatures gathered by us indicate that PAF aircraft was an F-16. The two parachutes were seen from places at a vantage point,” the IAF said, showing the actual locations on a map.